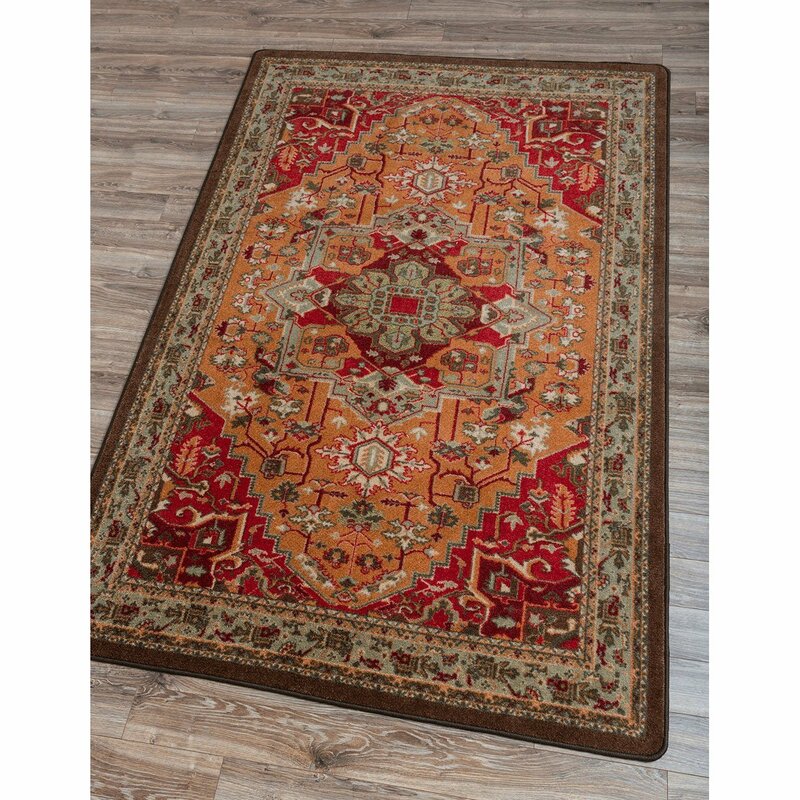 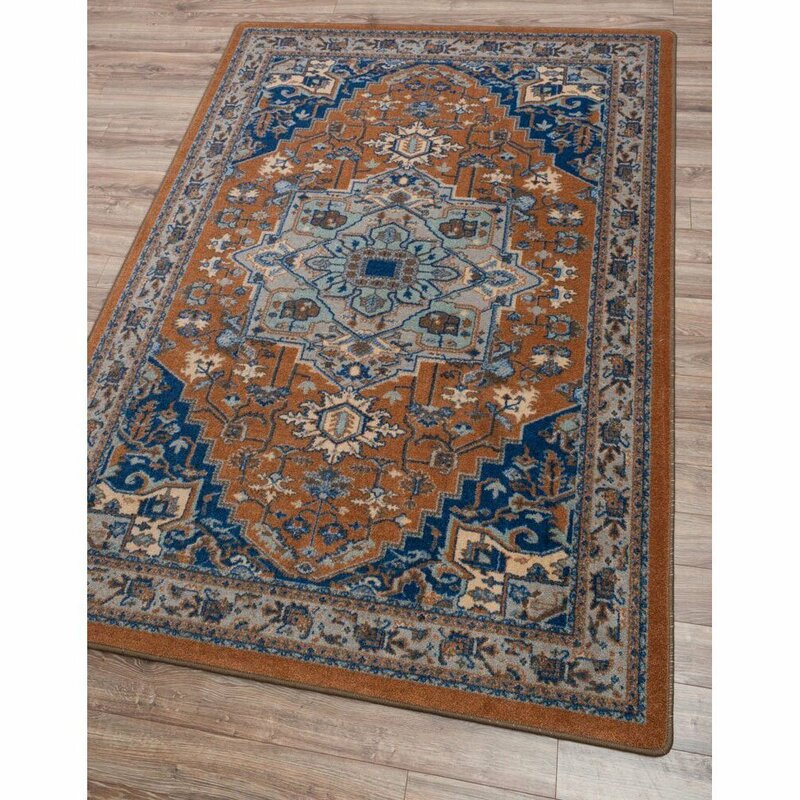 Persia Area Rug is from the Robert Cain collection by American Dakota. 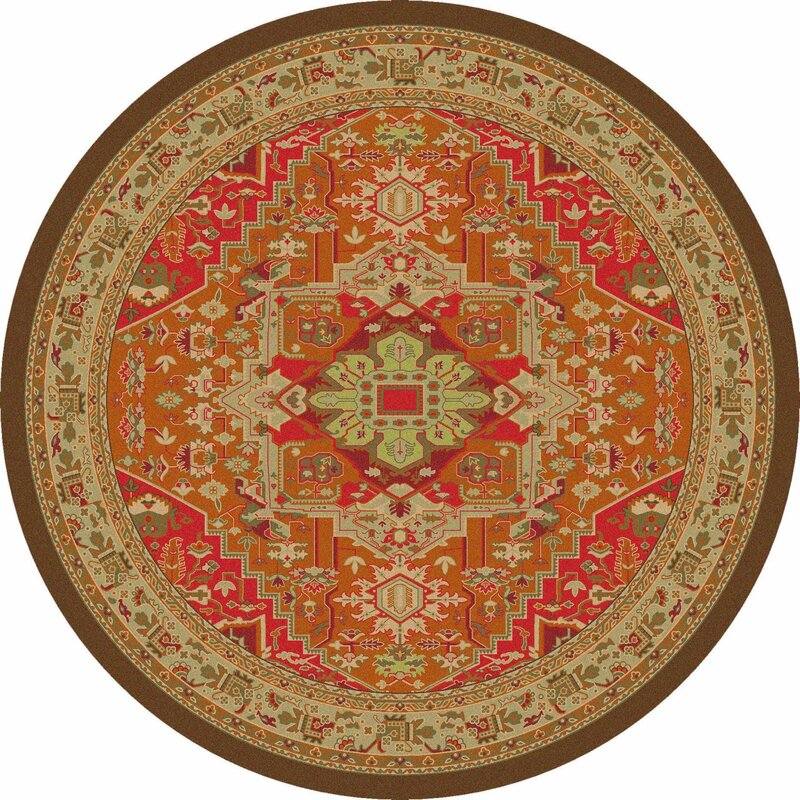 This new collection brings timeless Persian prints in an array of fresh colors. 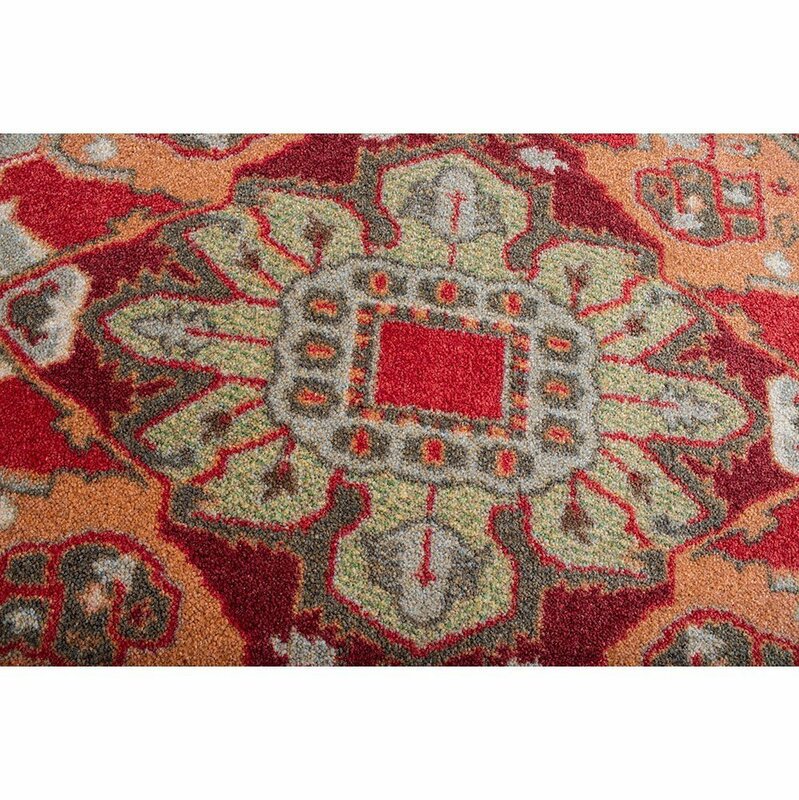 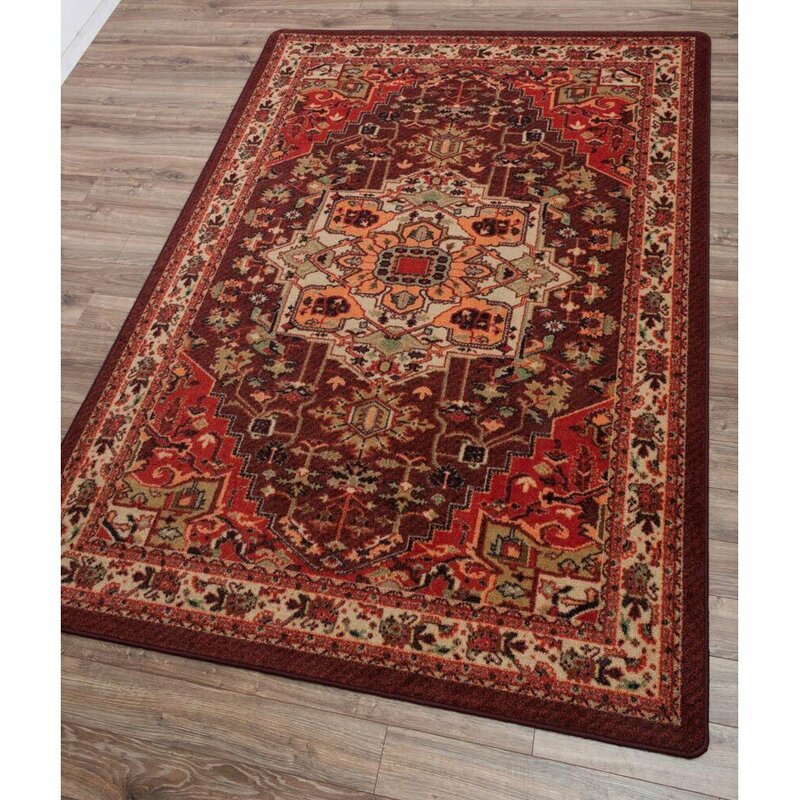 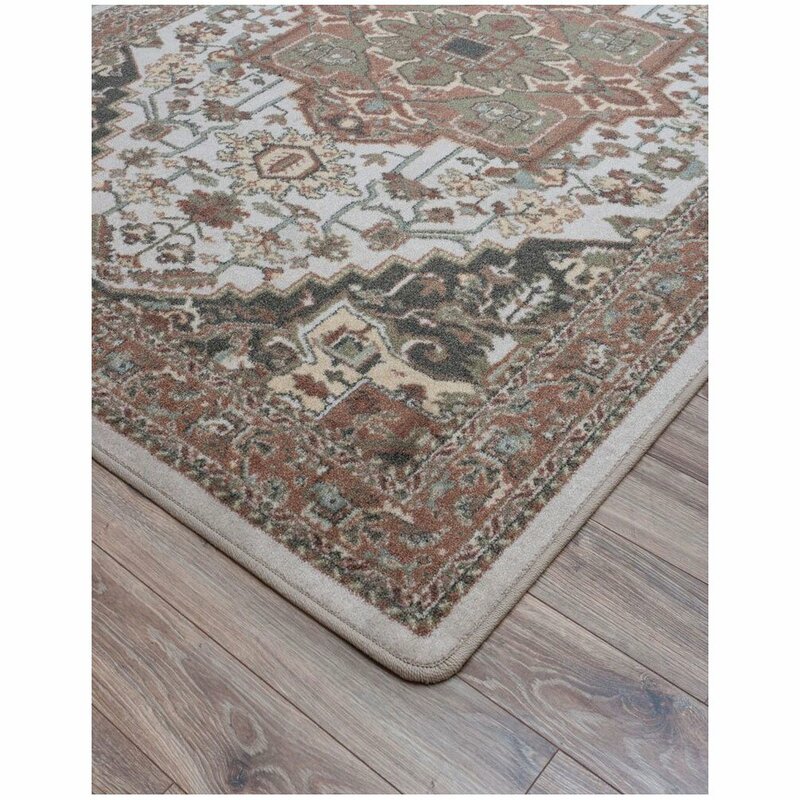 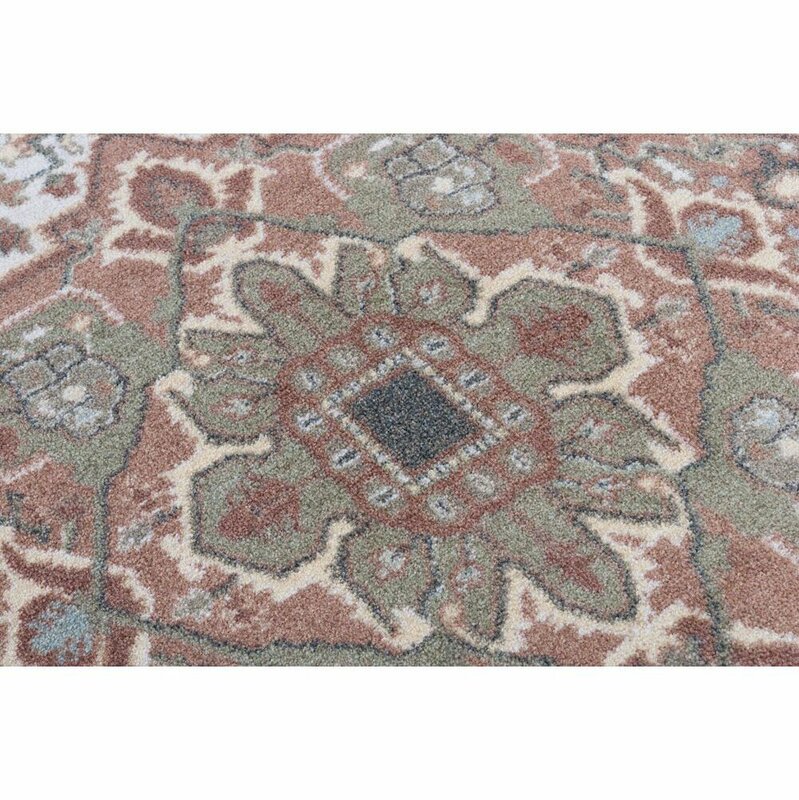 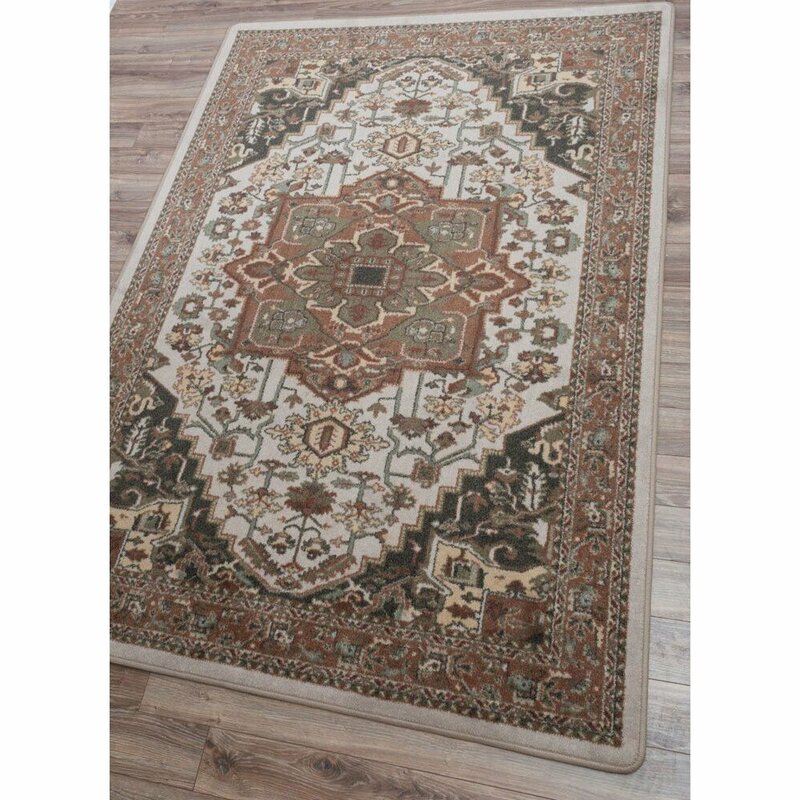 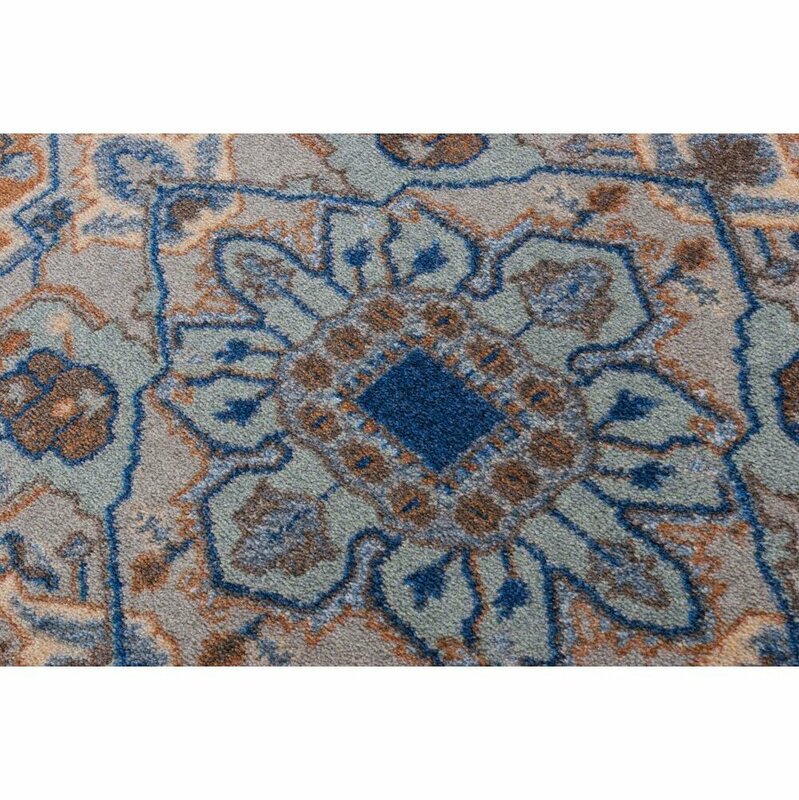 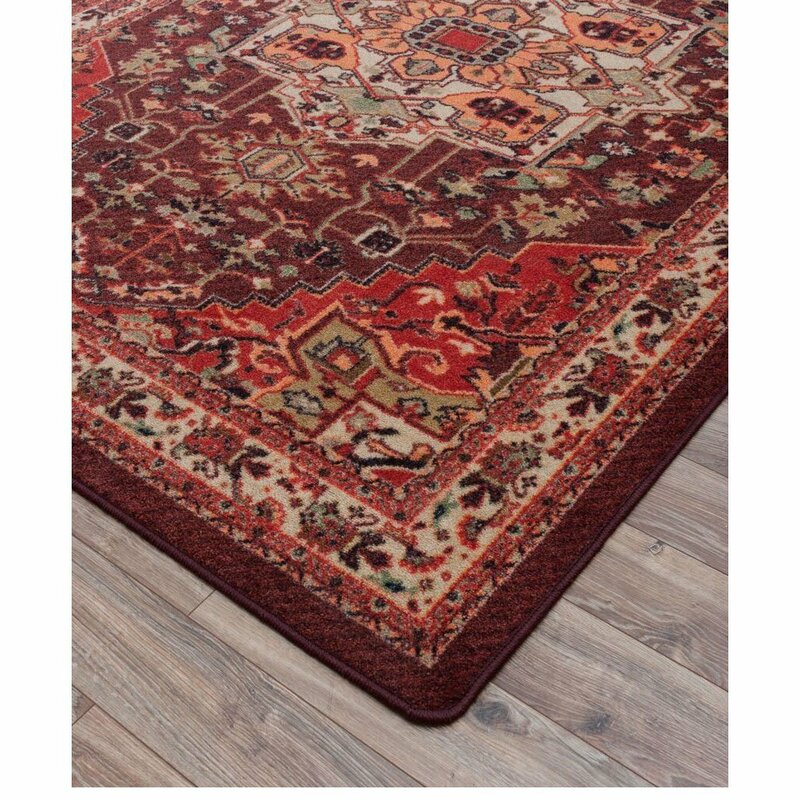 The rugs combine beauty and function, they have a commercial rating for high traffic. 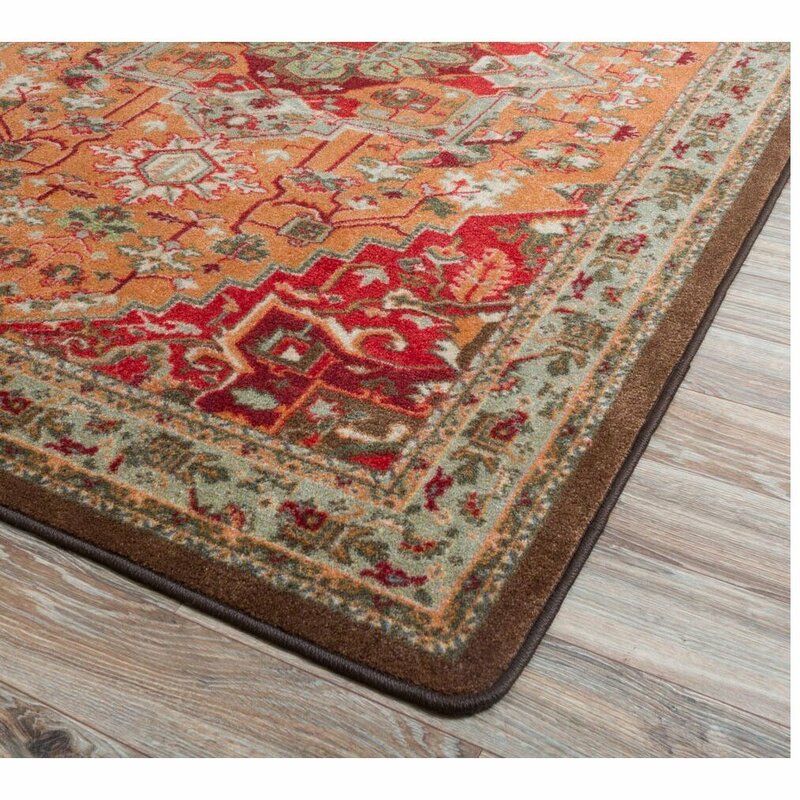 And they are also soil resistant and easy to clean. 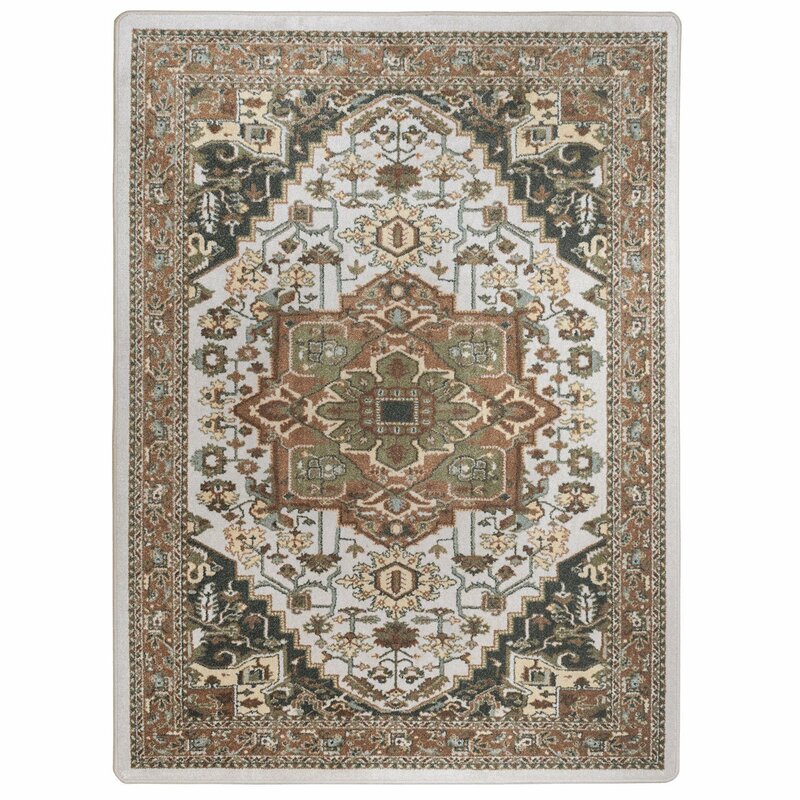 Persia comes in 4 different color variations to easily coordinate with any interior. 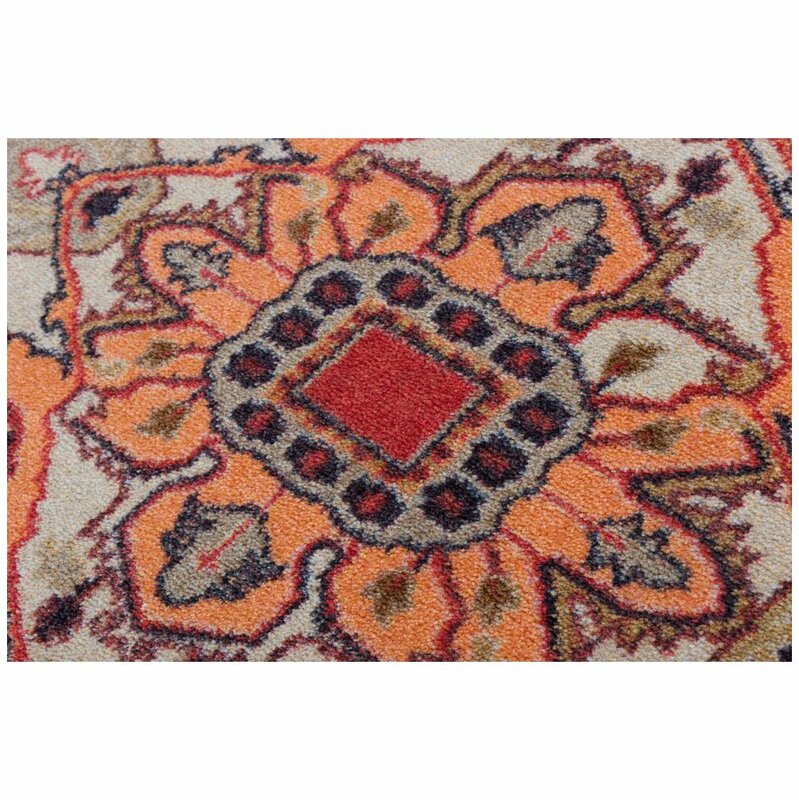 Glow and Blaze are a vibrant mix of warm shades of reds and oranges. 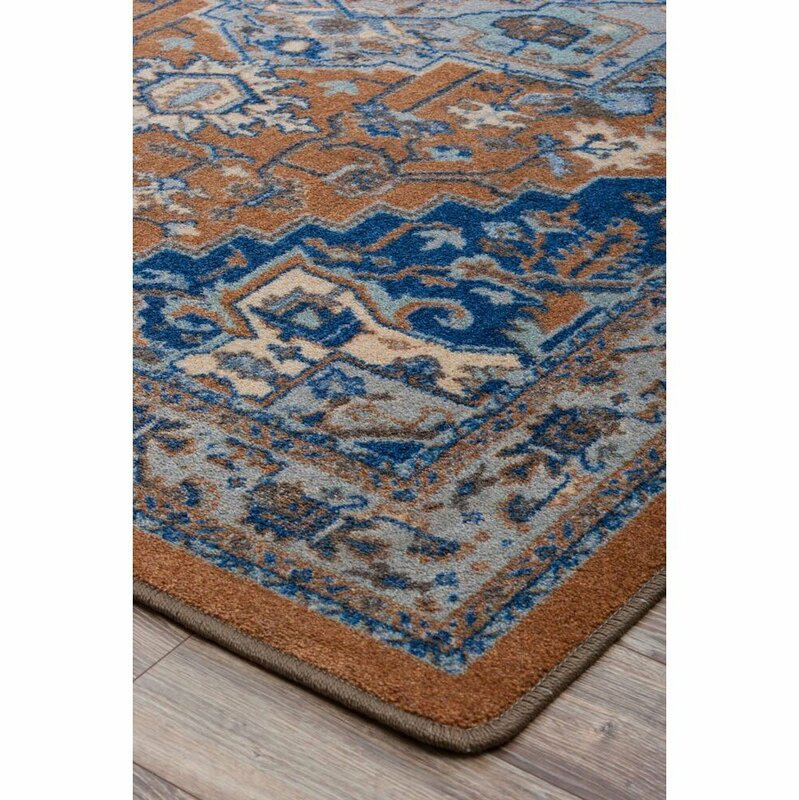 Caramel brings blue and brown together and Voyage blends beiges and tans for a lovely neutral look. 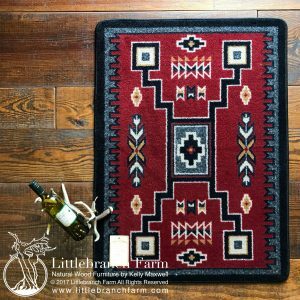 Each color is available in 6 sizes, giving you over 20 different choices. 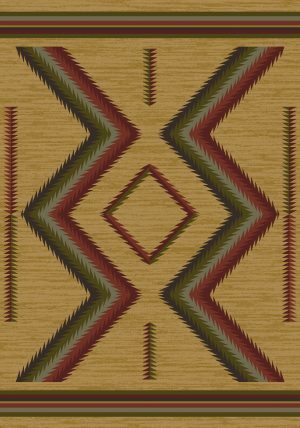 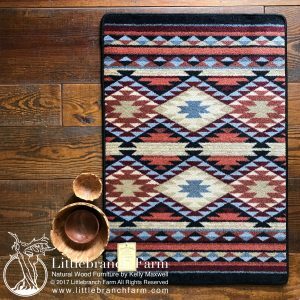 Also, along with these fine area rugs we also design and build natural wood furniture. 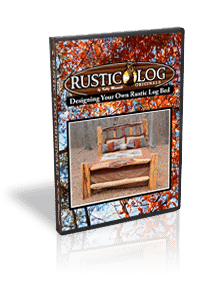 Such as a farm style rustic table or rustic vanity.